There is no place like Home! Some of the finest residential developments in the country have been developed around the picturesque shores and wooded terrain surrounding Lake Conroe. Neighborhoods such as Walden, Bentwater April Sound, Graystone Hills, Del Lago, Seven Coves, Grand Harbor, Point Aquarius, and Corinthian Point have become sources of the most sought after residential real estate in the Houston metro area. Many of Lake Conroe’s communities have world-class golf courses and tennis facilities as well as the usual water amenities like marinas and boat launching. Many exclusive lakefronts, golf courses and country club communities are located here. First time home buyers will find homes in the $100,000 range. The average home price in the area is approximately $225,000. The Luxury Home market starts at around $350,000 and will peak at around $2,000,000. Throughout the Lake Conroe area there are a variety of activities, attractions and events. In addition to the exciting camping, boating and fishing in the area, golf is a popular hobby for area residents. There are several public and private golf courses designed by world famous architects. Dining and dancing aboard the Southern Empress paddlewheel riverboat is also a thrill. It would not be Texas without rodeos, community barbeques, horse shows, gun shows, and holiday parades. Favorite annual events for the whole family include Lobersterfest, Conroe Cajun Catfish Festival, Montgomery Old West Fest, the Willis Birthday Blast and the Toyota Bass Tournament. If you are looking for acreage, farms and ranches…we have it! 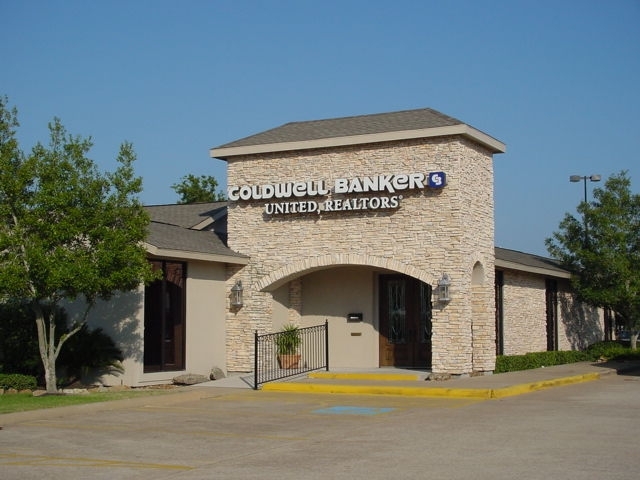 In our award winning office, Coldwell Banker United Realtor agents offer you the expertise and knowledge of the marketplace because we live here, play here and work here! Call one of our experienced agents to have them guide you through the many choices that are offered to you for the lifestyle that fits your needs so you can call Conroe/Lake Conroe your home. Remember there is no place like Home!